Doyle Sailmakers has become recognized as a world leader in sailmaking through practical on the water experience combined with one of the largest investments in the industry for ongoing R&D and product development. Our commitment to our customers means that even for the offshore sailor or one design champion we are seen around the world on leading yachts. 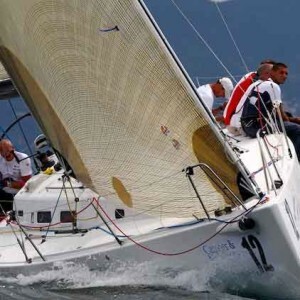 The ability to offer some of the world’s top sailors is two fold we offer the experience of winning combinations as well as learning what makes for the best option and the fastest sail in the real world. 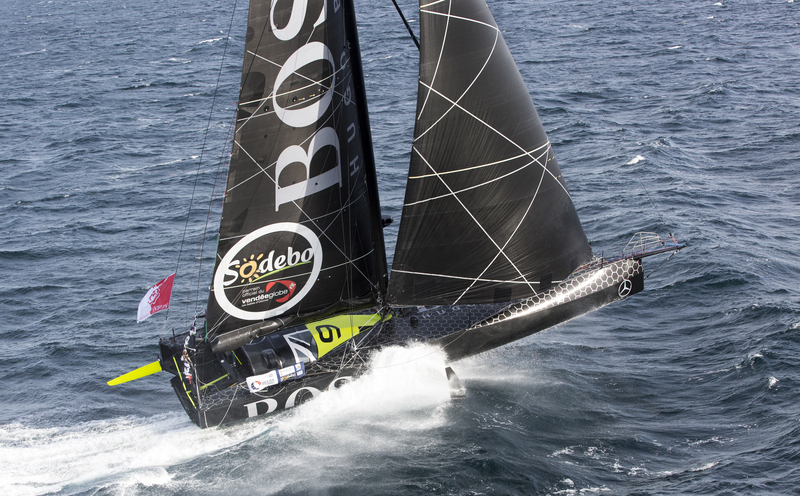 Combining advanced engineering and computational fluid dynamic modeling with years of on-the-water experience, Doyle’s designers and sailmakers are able to deliver sails that are faster out the bag, easier to trim and hold their shape longer. 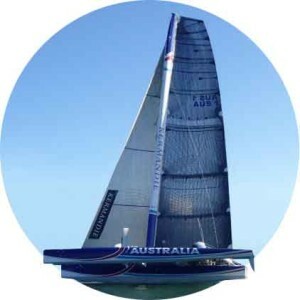 The Stratis ICE is the last news by Doyle and is the first truly realistic alternative to the carbon performance of the sails. 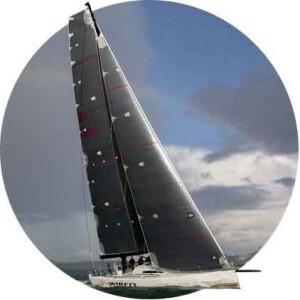 Stratis GPX delivers the ultimate in sail performance through reliable shape retention and light weight laminates. Fiberlay is a lamination technology that provides unmatched flexibility in fiber orientation and accuracy of placement.